Sometimes you just need a holiday yet the stress of booking flights and packing a huge suitcase can put you off the thought entirely, but what about if you took advantage of all of these amazing cities around you. The United States is full of great places that are just a few hours away, so if it is a short break you are after, don’t worry, it is a lot more accessible then you think. All you need is a weekend bag, a couple of outfits and you’re ready to go and unwind in another city. Here are some of the USA’s best city picks. If you want to spend a lot of your time outdoors, then Portland is the place for you. Over the weekend there is the famous Portland Saturday Market that you can stroll down and treat yourself to something nice. There are stunning parks filled with woodland and fantastic walking and hiking routes. 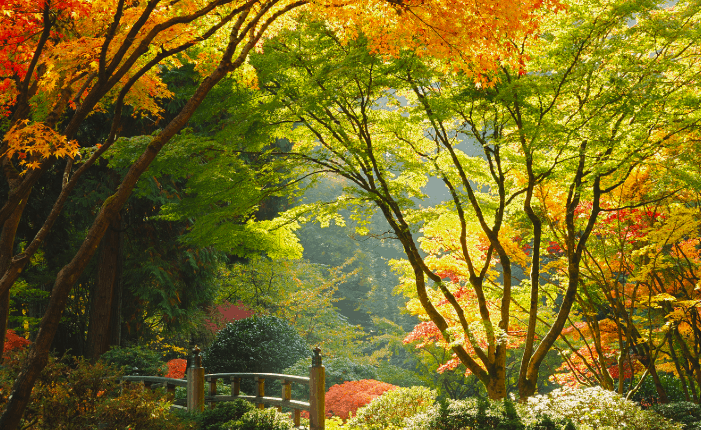 With thousands of acres available, be sure to visit Forest Park and Washington Park. To embrace Portland’s hipster vibe, stay at Jupiter Hotel. Of course, this list couldn’t exist without the beloved NYC. Everyone who everyone’s, in and out of the US has a dream to visit this exciting city. 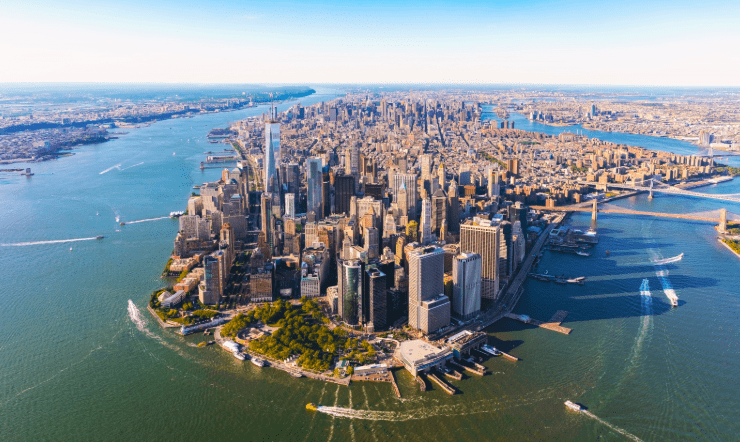 Famously nicknamed, The Big Apple, the city has a whirlwind of things to offer you. Try and stay away from all the typical tourists’ traps, this will ensure your trip is relaxing and not too stressful. Grab a pretzel and take a stroll for Central Park, stopping along the way to watch the performers. Hop on the ferry over to the Statue of Liberty and take in the view of the city on the way back. San Fran is a great place to visit for any art lovers. A city in which you can get blissfully lost and feel like you are in a storybook. 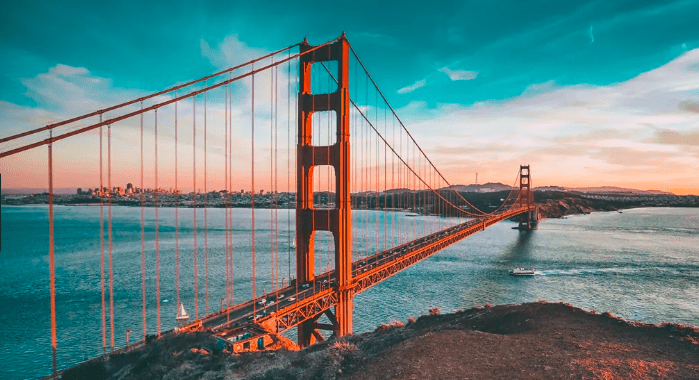 The Golden Gate bridge is a must see but be sure to head out to one of the beautiful walks, in which when you reach the top, you have a view of the water and bridge in the distance. For a funky dinner and drinks vibe head to Mission District and if you love anything vintage, visiting Polk Street is a must!